i added a bunch of stuff to my etsy shop! 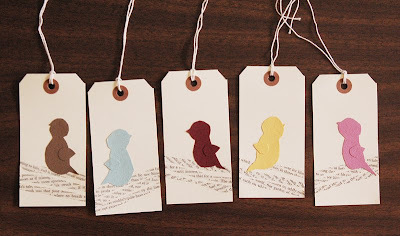 and a set of birdie tags, using textured cardstock and vintage book paper! 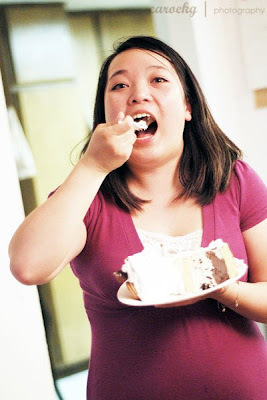 so yesterday, amy declared it to be "national ice cream cake day," and we all got together and had ice cream cake, and lots of other junk food. we also played a hilarious game of apples to apples, and watched the olympics. good times. it's one of her random made-up holidays, but did you know last sunday was an official national s'mores day? i can't believe i missed that! Love those little birdie tags!! Save me some cake, please! What a fun shop! Love your stuff! Love your new etsy goodies, especially the little birdie tags. Would love to see those in a SC kit! That cake looks delish! 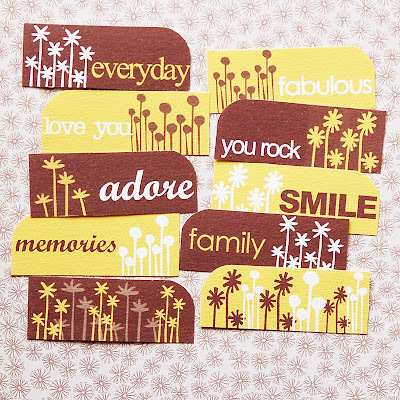 Way cute tags!! Love the smilies!! 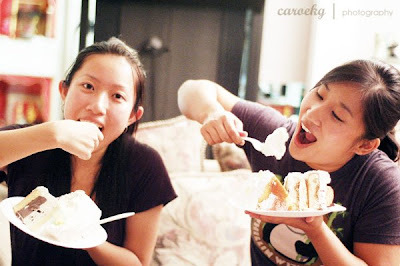 !The cake looks positively delicious!! Have a great weekend!! 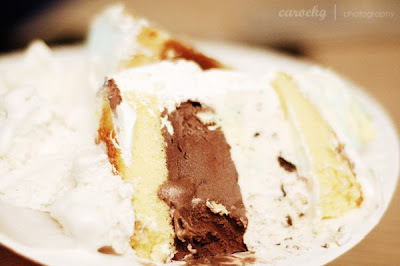 Mmmm... icecream cake is YUMMY! 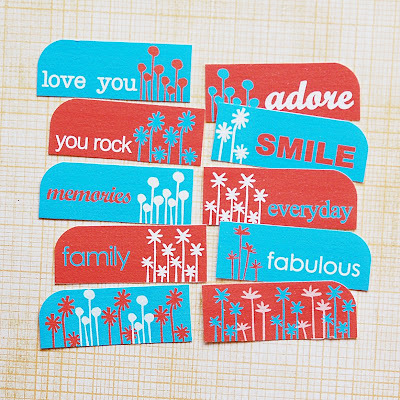 And I love your new Etsy goodies... so fun! whispers "hello i've missed you quite terribly"